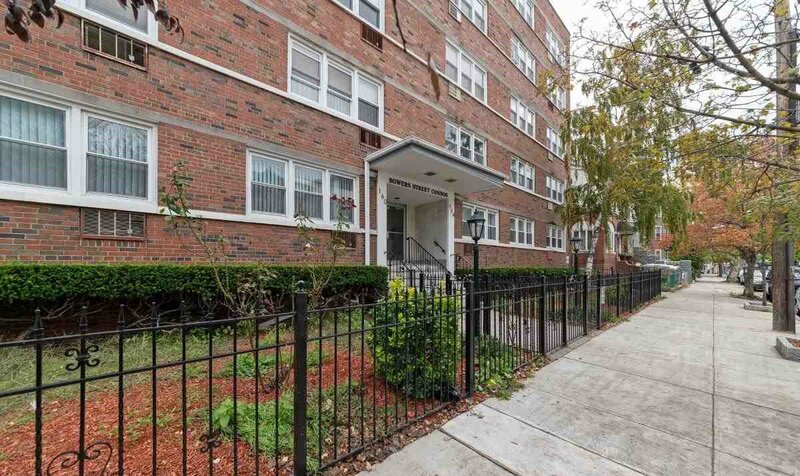 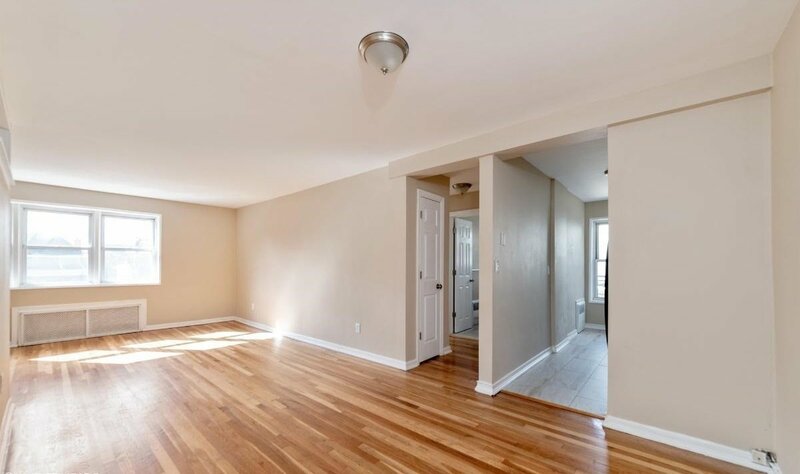 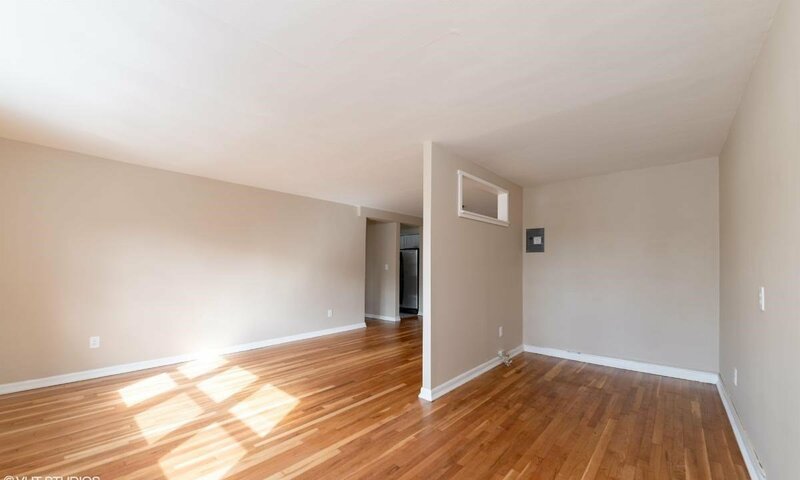 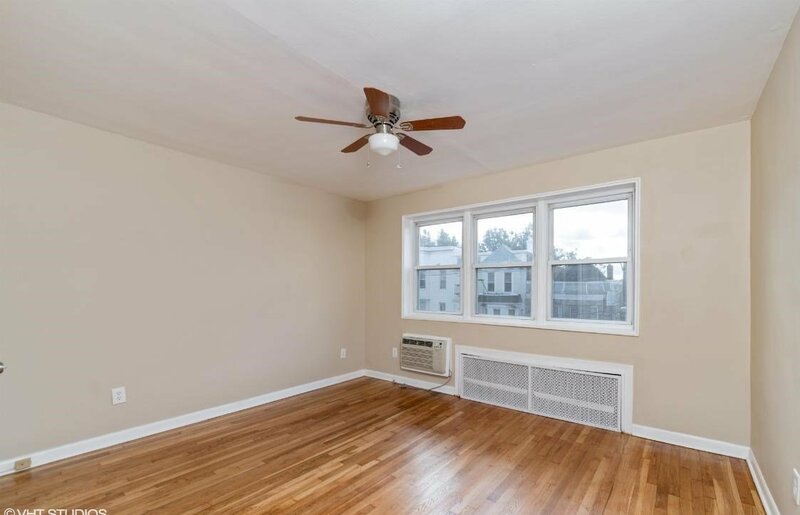 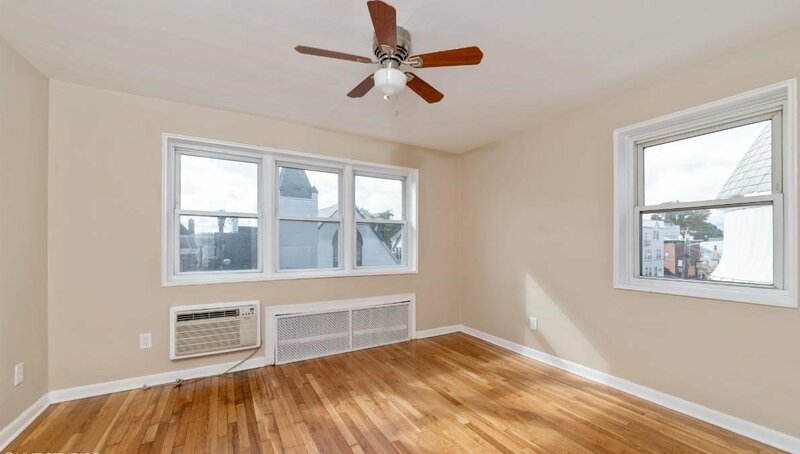 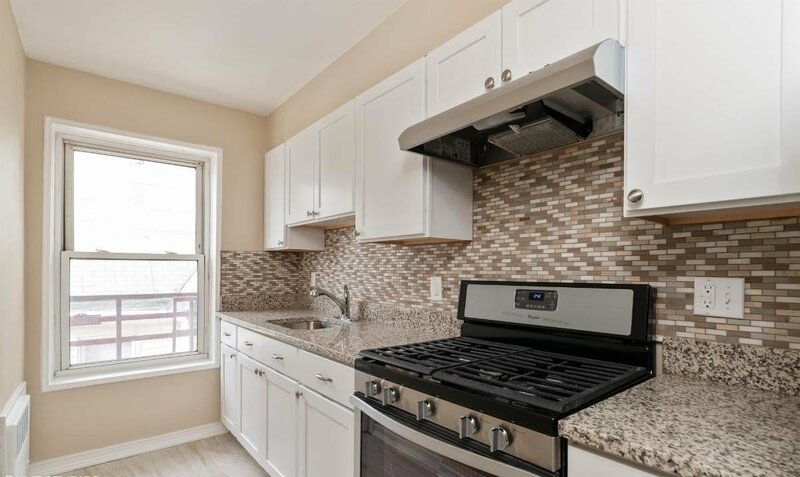 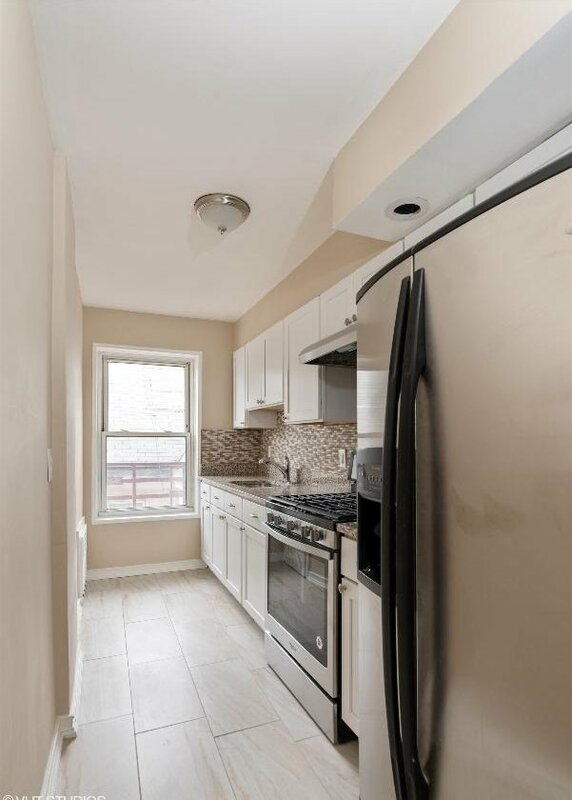 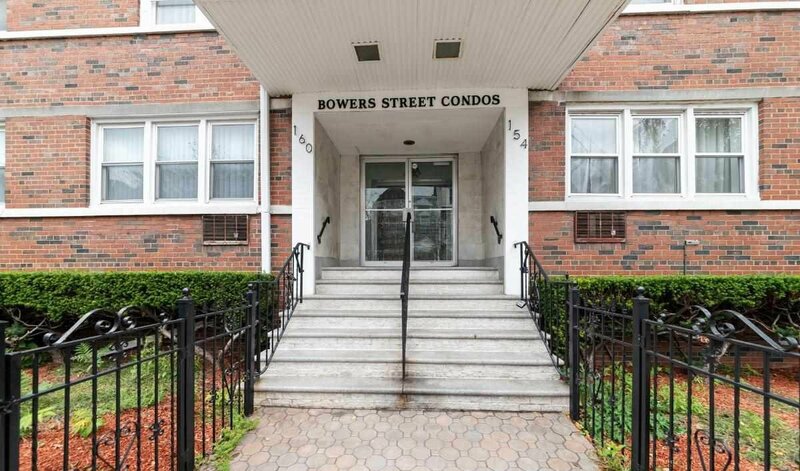 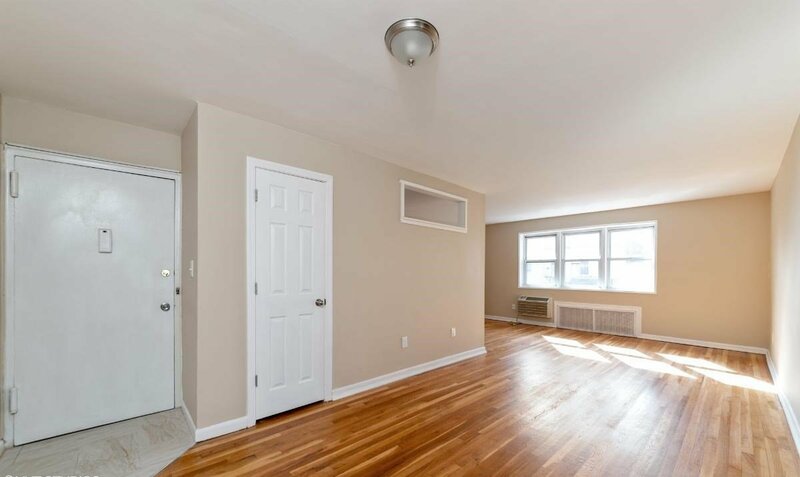 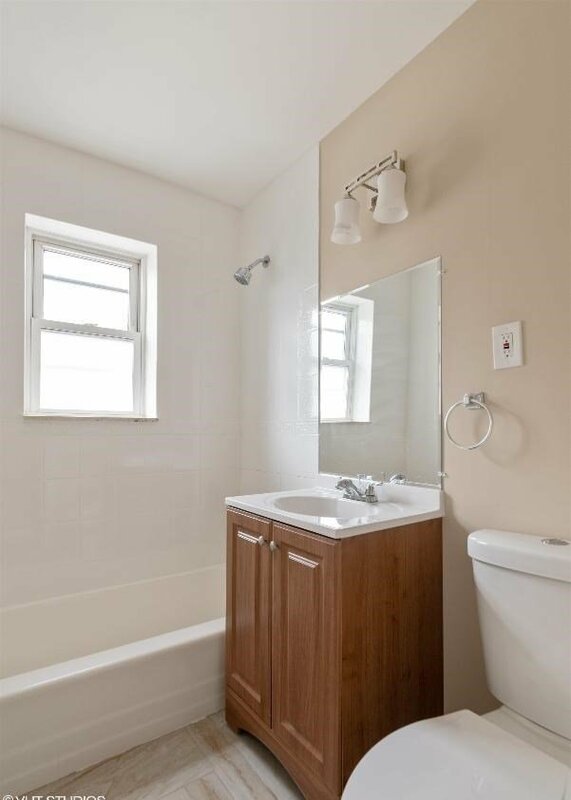 COMPLETELY UPDATED 1-BEDROOM, 1-BATH CONDO IN THE HEART OF JC HEIGHTS. 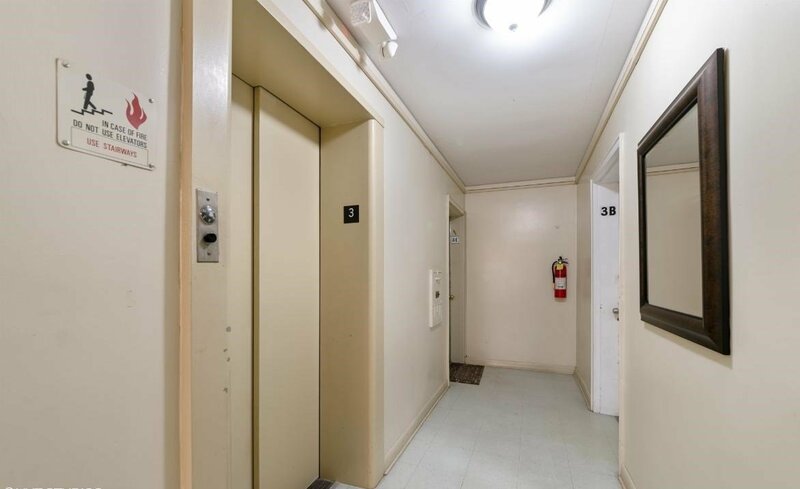 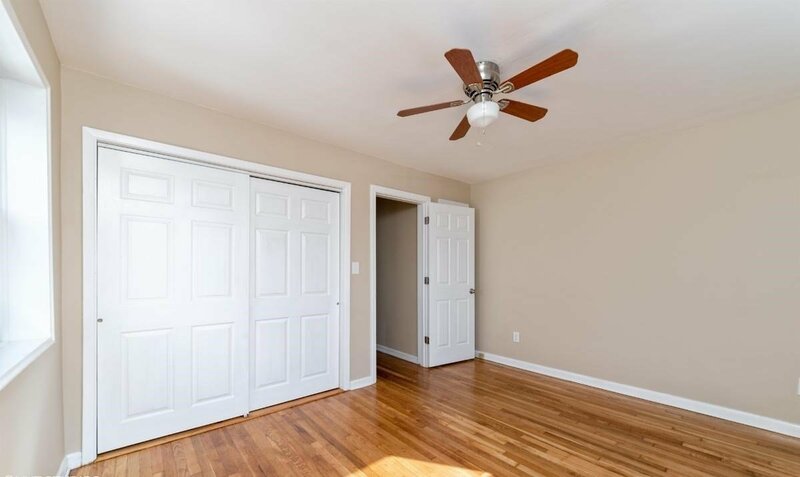 THIS UNIT FEATURES BEAUTIFUL HARDWOOD FLOORS, LIVING ROOM WITH SEPARATE OFFICE / DEN AREA, REMODELED KITCHEN, UPDATED ELECTRICAL, AND PLENTY OF CLOSET SPACE. 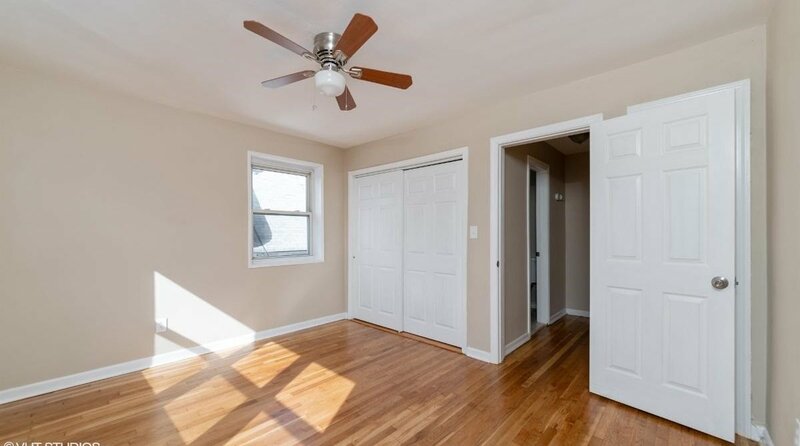 WALKING DISTANCE TO SUMMIT / CENTRAL AVE, CLOSE TO SCHOOLS, PUBLIC TRANSPORTATION AND LOCAL SHOPPING. 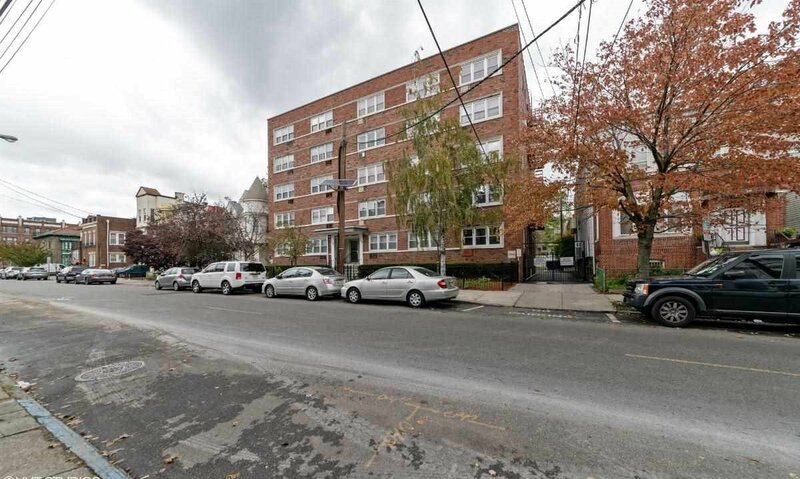 JERSEY CITY HEIGHTS IS THE PLACE TO BE! 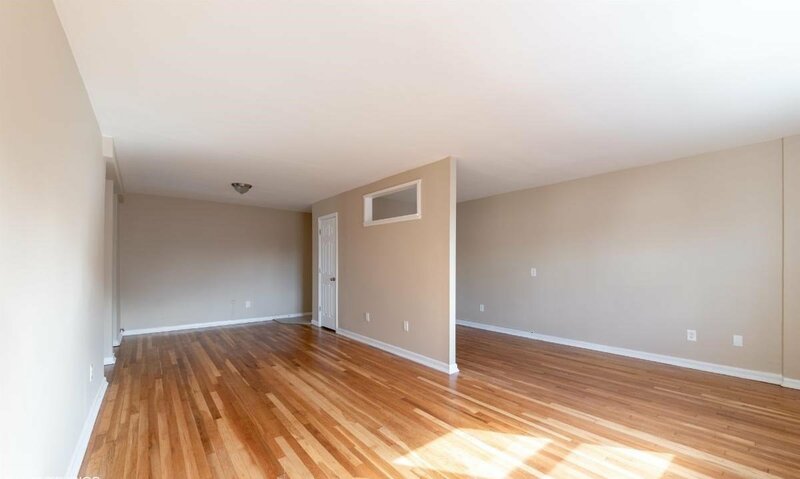 Listing courtesy of NEXTHOME CITY LIFE REALTY.